Student: How do I get job experience if no one is willing to hire me? Employer: How do I get the right new talent that fits the culture and will fulfill the needs of my organization? An internship is a structured work experience related to a student’s major and/or career goal that should enhance the academic, career, and personal development of the student. There are a variety of internship models: paid and unpaid, part time and full time, seasonal and year long. Offering an internship helps employers manage work flow economically and find new team members to help join and grow their business. At JVS Career Services, we work with students seeking internships and organizations seeking interns. We prepare students for their internship experience and match them to employers with fitting opportunities. Done well, the internship is mutually beneficial for the student and participating employer. How does the employer benefit from offering an internship? It is a means of finding future employees and possibly improving retention. Because of the familiarity with the student, the employer has the advantage of evaluating the intern as a potential employee. Trying out candidates helps a company reduce mistakes when it comes to full time staffing. There is a higher retention rate of entry-level hires who have interned. The happy intern also spreads the good word about the company, creating positive PR and exposure. It is a way to give back to the community by hiring into the local workforce and facilitating a positive future for the student. It allows the employer to take advantage of short term productivity needs that come up during the year, including special projects. New people bring fresh ideas and specialized strengths and skills, which can augment the abilities of the workforce. The modest wages of an intern provide a cost savings. Meanwhile, interns are frequently the most highly motivated members of the workforce. So, what are the benefits to the student intern? It allows the student to network and establish mentors and references. Working with professionals in the desired field or industry is a major advantage of an internship. This circle of contacts can be useful for anything from career advice and mentoring to job recommendations. To contact Christine Olsen by phone, please call (513) 745-2913, or email her at colsen@jvscareers.org. One of the most important activities your board and senior management may undertake is the hiring of senior leadership. If you hire the wrong person, especially the CEO, it can have catastrophic consequences for your organization. Best practice is for an organization to go through a formal recruiting process to assure the right candidate is hired. We recently helped a local nonprofit through that process. JVS Career Services was contracted by the Board of Directors of a nonprofit agency that provides professional social services to families and individuals in times of need, to recruit for their next CEO. The departing CEO had been with the agency for 19 years, had been CEO for the past 11 years, and had strong relationships with the staff and local community. Before we started the search, we knew it was important to understand exactly what the agency was looking for in a new CEO. The JVS Career Services recruiting team met with the agency’s board and discussed the responsibilities, challenges, and opportunities the new CEO would be facing. Candidates have different strengths and weaknesses, so we asked the board to prioritize the areas of expertise attractive candidates must have versus strengths that would be nice for candidates to have. As we were working with the board, we also learned a lot about the culture of the agency. Culture fit is very important in making a hiring decision! Once we understood what we were looking for, our recruiting team started sourcing candidates. While we posted the position on various job boards, we also sought out potential applicants. An organization is not going to get the best candidate pool by waiting for people to apply for a job. The JVS Career Services team networked with people, reaching out to passive candidates. A passive candidate is a person who isn’t looking for a new position. We developed interview questions to qualify candidates and presented the top candidates to the agency’s Board for review. In this situation, the hiring committee members had experience interviewing candidates for senior positions, but this is not always the case. In those situations, JVS Career Services educates the hiring committee on interviewing techniques. The top candidates went through a number of interviews, including video interviews and face-to-face interviews, to determine how well their background and experiences met the qualifications needed in the position. Final candidates were given an assessment to help determine how their competencies matched the requirements for the role. We don’t recommend making a hiring decision solely on an assessment, but it is a good tool to use, in combination with others, to make sure a candidate will be successful in the position. It is also a great tool to help develop a coaching plan for the newly hired executive. The next time you hire a new executive, use this proven recruiting process and consider using an outside recruiting agency. The dollars spent using the agency will help assure you hire the best, most qualified candidate for the position. As the economy continues to improve, many organizations have found it increasingly challenging to attract top talent. In fact, research shows that when it comes to hiring, the power has shifted from the employer to the candidate. As a business, you must show potential candidates what you have to offer them! Here are seven ways to attract and retain top talent to your organization. Cultivate an environment that caters to employees and empowers them. Talented workers look for companies that value their employees and help them succeed. Build your company’s reputation. Even if the general public already has a positive perception of your company, look for ways to improve your image. Talented employees prefer working for a company that’s well-received and positively acknowledged by the public. When you post the job announcement, provide potential candidates with all the necessary details of the position. Clearly explain what the job responsibilities include. Talented individuals want to know the ins and outs of a position and what you expect of them if hired before they apply. Find candidates by posting on job boards, social networks, your company’s webpage, and through your current employees. Communicate to potential candidates the hiring process. Tell the candidates you’re interested in exactly what they can expect during the interview process. For example, if you conduct two interviews and a series of tests prior to hiring, explain that. Don’t leave candidates in the dark. Offer attractive salary and benefits. Persuading talented individuals to join your organization requires you to pay them an acceptable salary and provide good benefits. Benefits such as time off, flexible schedules, and telecommuting are one way to make an offer attractive to top talent. Hire a recruiting firm. Recruiting firms often have access to a better network and use a proprietary database of candidates that in-house recruiters don’t have access to. Those who are really good at what they do will be interviewing the company just as much as they are getting interviewed for a job. You need to put your best foot forward during the interview process. Once you hire a great, new employee, give the person a reason to stay! Today’s workers want to do interesting work. They want to feel valued and know that at the end of the day, they’ve made a difference. They also want to be treated with respect, which includes being paid based on the value they bring to the organization. See if this sounds familiar. You are a hiring manager who needs to fill a position. You try to recruit for the position yourself. However, adding recruiting responsibilities to your already-full plate is making the candidate search stretch out for months. You’re down one employee, and your staff is spending precious work time looking for the right candidate. Meanwhile, work isn’t getting done. So what do you do? Does your human resources department have a staff member dedicated to recruiting? Not all do. And even if they do, how many positions is the recruiter currently working to fill? Consider bringing in an outside recruiting organization to help you. I know what you might be thinking—“I can’t afford to hire an outside recruiting firm.” The truth is, there are lots of costs incurred by not hiring a recruiting firm, and in reality, hiring a recruiting firm pays for itself. Recruiting firms often have access to a better network and the latest recruiting tools and techniques, and they use a proprietary database of candidates that an in-house recruiter doesn’t have access to. In today’s competitive market, not only do you interview the candidate, but the candidate interviews you! Recruiters can help you best define and describe the position and help you to “sell” the position and the organization better. For a specialized or hard-to-fill position, a recruiting firm can often fill it faster. Recruiters bring specialized skills in cold-calling into our customer’s competitors and approach the passive job seeker. Good recruiters also are constantly networking and have a large pool of candidates available at any given time. A good recruiting firm brings years of expertise to help a hiring manager brainstorm and understand the competencies they really need for the role. 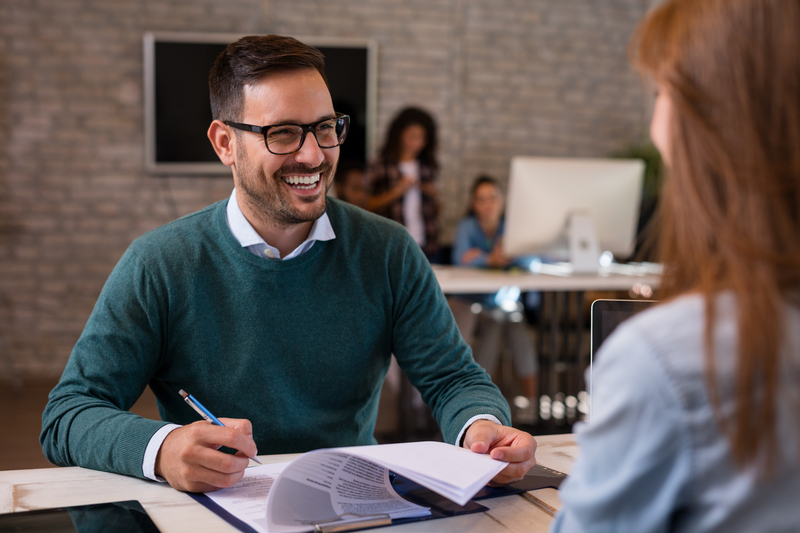 When you have decided on a candidate and want to make an offer, an outside recruiter can serve as an intermediary and can handle any contentious issues in hiring negotiations. If you need to fill a position, contact JVS Career Services. We have experience recruiting all levels of talent, from entry level to senior manager positions. JVS Career Services has access to the best, most qualified talent in the Cincinnati job market, and we specialize in personalized service. We’re committed to understanding your organization’s goals and needs, and we use a talent-screening process that takes into account skill, experience, background, personality, and culture fit. A good recruiting firm can take the monumental task of finding the right person for the job off of your plate. JVS Career Services assumes all of the responsibilities for recruiting and screening candidates so you can focus on your business. Irina Kleinerman, CPRW, Talent Acquisition Specialist, has a Bachelor of Behavioral Sciences with specialization in Human Resources and Communications from Ben Gurion University of the Negev, Israel. Irina moved to Cincinnati with her husband who is a Fellow at Cincinnati Children’s Hospital. 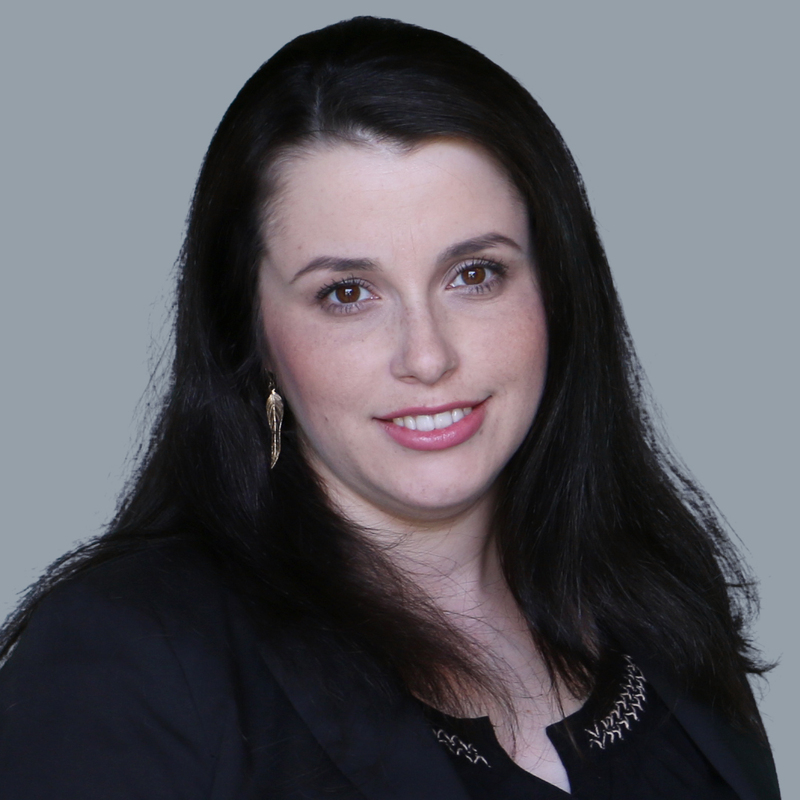 Before moving to Cincinnati she was a recruiter in Israel where she recruited for positions across all industries. 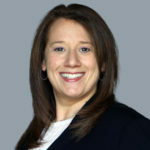 Her experience includes managing the entire recruiting process including defining position competencies, sourcing, screening, interviewing and final selection. She supports the hiring managers in salary negotiations and writing employment offer letters. To contact Irina Kleinerman by phone, please call (513) 745-2908, or email her at ikleinerman@jvscareers.org. Are you looking for financial assistance to help with the cost of college? Make sure you check out the scholarship opportunities available through JVS Career Services. Applications are now open and can be submitted through May 1. Known as a nonprofit that helps people find meaningful employment, businesses hire top talent, and college students find internships and jobs, JVS Career Services also administers several scholarship funds in partnership with the Jewish Federation of Cincinnati. The Hilb Scholarship Fund was established in 1955 by Gus Hilb, in honor of his parents, Mannis and Yetta Hilb. The fund encourages residents of Greater Cincinnati to apply for needs-based academic scholarships. Applications can be made for post-secondary education at a college or university, professional training programs, and/or short-term vocational training programs in non-academic fields. “JVS Career Services and the Hilb Scholarship Fund are committed to making funds available for students who want to further their education after high school and adults who want additional education and training,” said JVS Career Services CEO Joni Burton. Applicants of the Hilb Scholarship Fund are also considered for several other grants, including the Anne and George Heldman Family Scholarship Fund, which was established in 2009 by the Heldman family and is awarded to Jewish students who are graduating from high school. They are also considered for the Saidel Award, the Guthman Award, the Graff Award, and the Weiss Award, all of which have individual guidelines. Seventy-seven scholarships totaling over $175,000 were awarded for the 2017-2018 academic year. Scholarship assistance is just one of the many services that JVS Career Services offers to students. The agency also works with students on career coaching, resume writing, networking, and interviewing skills. 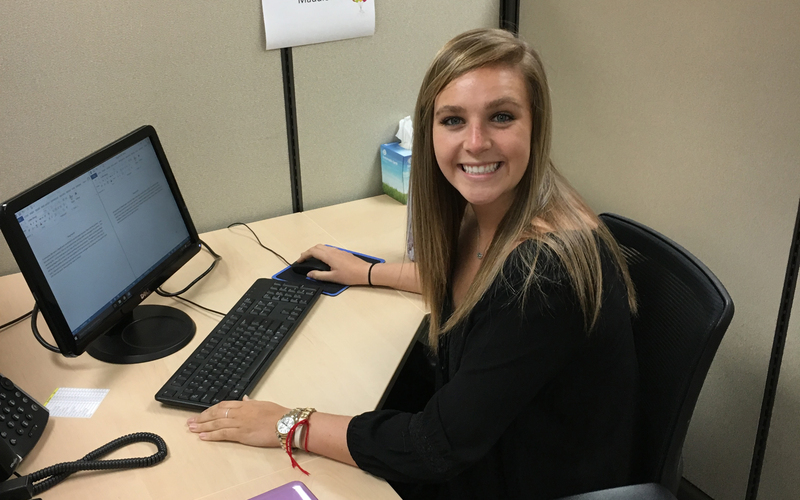 As students approach graduation, JVS Career Services helps them find internships or jobs. For more information, contact JVS Career Services at (513) 936-9675 or www.jvscareers.org. 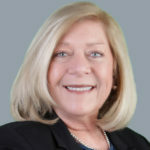 Dedra Perlmutter, CPRW, SHRM-CP, PHR, is a Senior Career Coach, College Scholarship Administrator, and Human Resources Manager at JVS Career Services. Dedra provides extensive knowledge to clients in the areas of job searching, interviewing, networking, personal branding, image and career strategies. 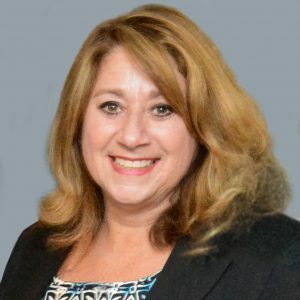 With almost 20 years of HR experience, in a variety of industries, Dedra is well-versed in recruiting and employment, and brings with her “insider knowledge” of what employers are looking for in potential employees. By leading workshops and working with clients individually, Dedra is able to serve as a resource for those that are looking to make a career change or to enhance their current career path. Dedra, a Cincinnati native, received her Bachelor of Liberal Studies degree with a concentration in Human Resources from Bowling Green State University. Dedra also holds a PHR, Professional Human Resources Certification, a SHRM-CP, Society for Human Resources Management Certified Professional, as well as a CPRW, Certified Professional Résumé Writer. To contact Dedra Perlmutter, please call (513) 745-2904, or email dperlmutter@jvscareers.org.